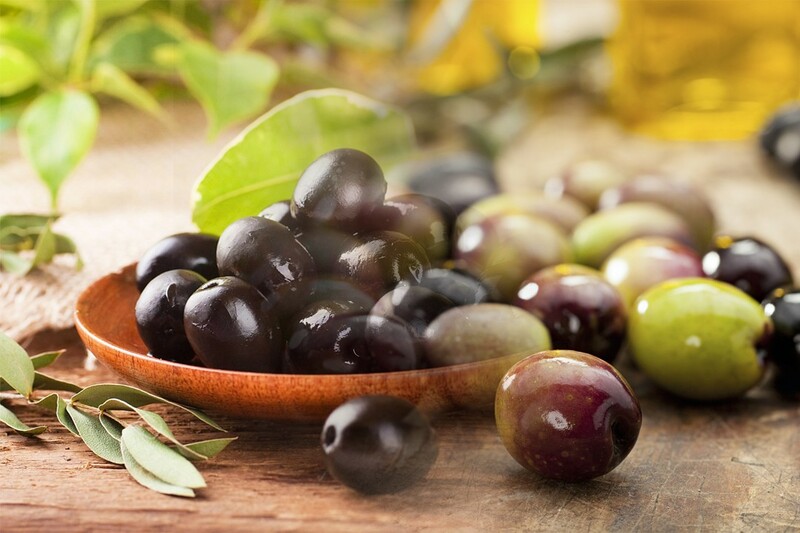 Olives are not just used as seasonings, subway condiments and pizza toppings but they are also widely used for making different kind of oils. Most of the olive that is available in the world is grown in the Mediterranean region. The production of olives dates back to some 7,000 years as it was found out that people from ancient Persia used to grow olive trees. 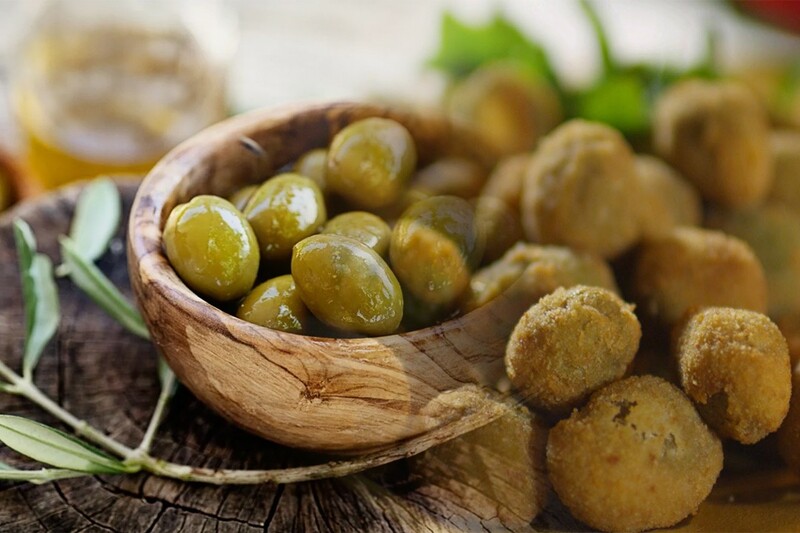 The production of olives is not just limited to the Mediterranean as certain places in the world that have the same climate have also been able to produce olives in recent times. There are several different types of olive oils. Even the oils that are used for cooking has levels of olive oil extraction like the virgin olive oil or the extra virgin olive oil. Raw olives for eating are usually put in containers with a preservative liquid which keeps it fresh for longer periods even when it is on the shelves. Even though Olive production is now across all six habitable continents, the maximum production is still limited to the Mediterranean climate. That is the reason why none of the countries that are in the top 10 list of olive producing countries are from Oceania, Asia, North America and South America. 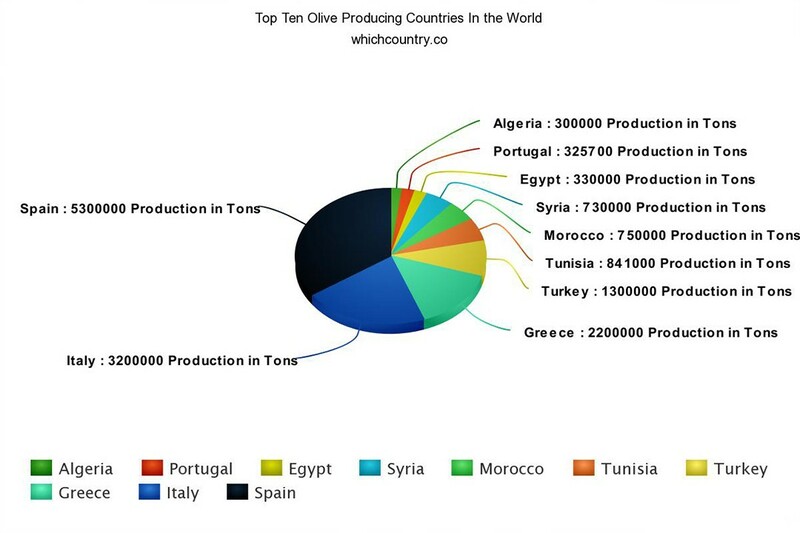 Top four out are all countries from Europe and they account for around 75% of the total olive production in the world alone. Spain leads the pack with 40% of the world production, and then there is Italy, Greece and Turkey all in seven figure productions. Coincidently, the next four countries are from African part of the Mediterranean climate; Tunisia, Morocco, Syria and Egypt. The last two countries are Portugal and Algeria from Europe and Africa respectively. If Olive is introduced into the dietary plan, it can be an extremely healthy on top of just being a great condiment or a filler snack. When it comes to eating olives, even though there are several distinguished species, the color of olives is either black or different tints of green. Usually an immature olive is green but some stay green even after they have ripened. They not only help introduce several antioxidants into our bodies, one of the reasons why they are part of a few cocktails, but they also help heart function. In older women, olives prevent them from developing osteoporosis and cancer as it contains a healthy dose of Vitamin E as well. As part of our diet olives can only act as an alternative to the regular leafy foods that we should have in our meals for the price of not having to increase our carb intake. An olive can have fiber in the range of 50 – 85% even in the little carb that it does possess, thereby making food even easier to digest. The food is a great commodity and very ubiquitous throughout the world in its consumption that is why countries other than the Mediterranean ones are always striving to increase their olive output, both in terms of oil and the vegetable itself. In a recent report whichcountry.co has revealed that 90% of olives are used for making oil while only 10% are used in original form. 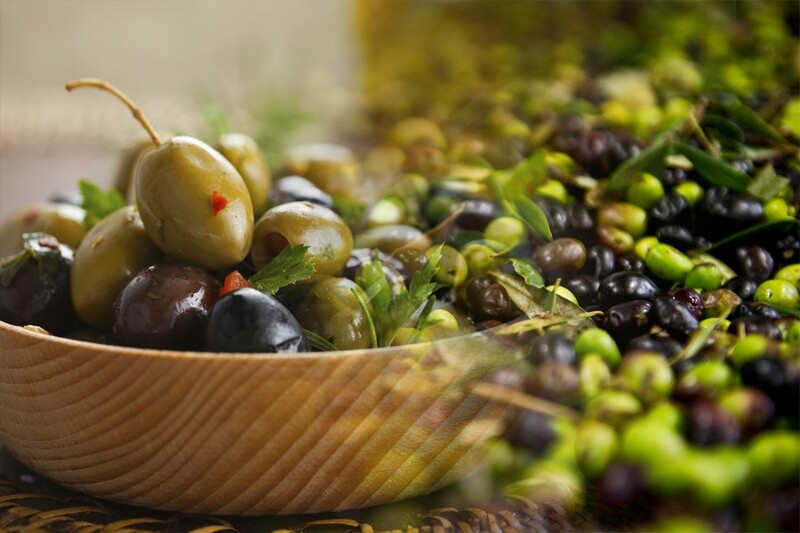 Q : Which Country is the largest producer of Olives in the world? 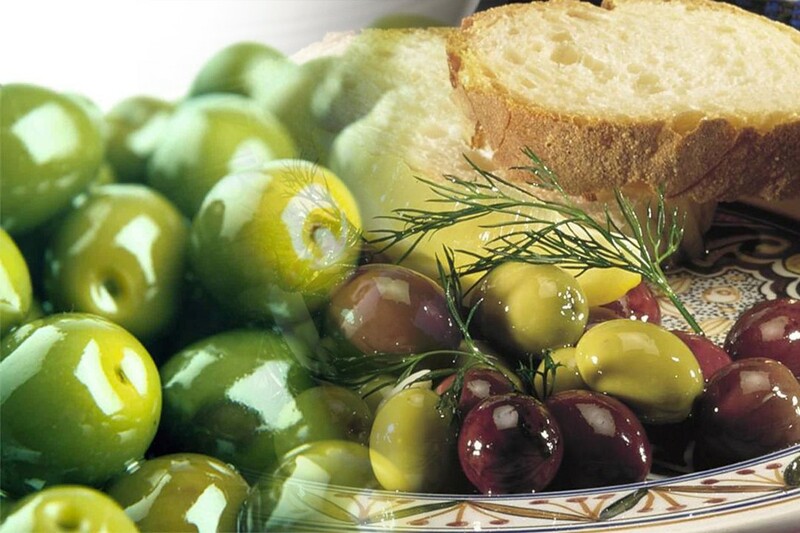 A : Spain is hands down the largest producer of olives. However, the Spanish olive producers don’t really have the kind of olive oil brands and cultivars that Italy has. Italy produces and blends more olive oils with brands than any other olive producer in the world. Greece is the third largest producer in the world.